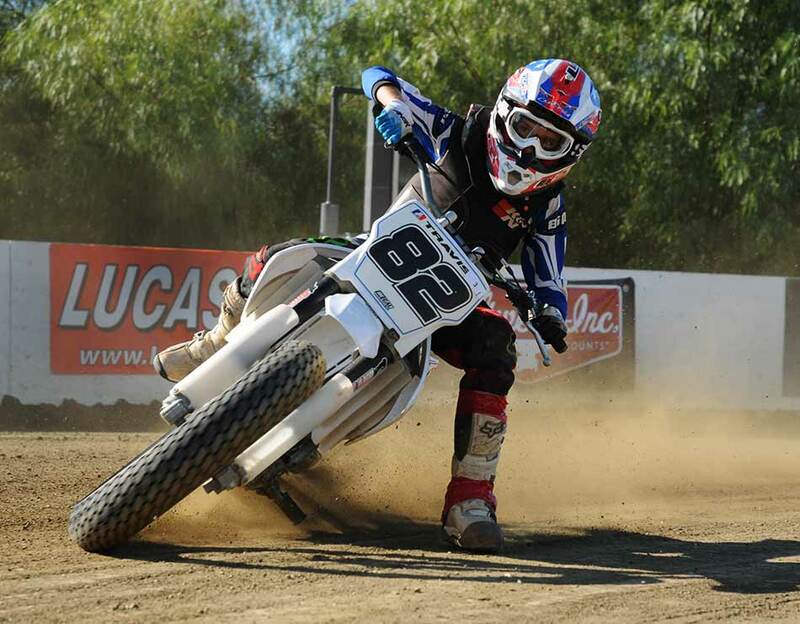 Travis Petton the 4th has a storied racing history, and at just barely eleven years old this Rod Lake Racing, Fontana Radiator, A.M. Ortega, Southland Racing, pilot turned the third fastest overall lap time at 15.02 seconds in round ten of the S.C.F.T.A. Also of note is the fact that this straight "A" student has the overall fastest lap time of any racer in the youth classes ever, All this from a racer giving up more than double the displacement to the other bikes. Sponsors would do well to keep a keen eye on young Travis, he would make a great addition to anyone's racing stable and already has his sights set on a racing career. 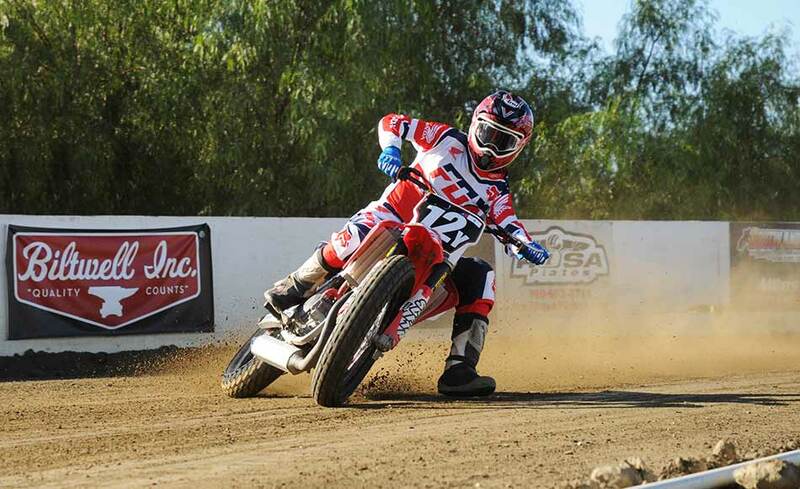 One thinks perhaps Road Racing might even be in his future, landing him in Europe representing the U.S.A. !!!! #12y John Vanderlaan won the twenty lap pro main event at Perris. This making him a multi-time winner. He poster the second overall fastest lap time at 14.73 seconds, and was the most consistent rider to earn the victory.